This year was an unforgettable journey for all of us at the Secret Garden Supper Club, as we began our quest to delight and awaken the senses. Here are some of our memorable stops along the way. Our first ever gathering featured an apéritif adorned with rare 'rose de mai' petals in ice cubes from the perfume-making region of Grasse. And the rare talents of Julie Guittard, whose bouquets of wildflowers and lush greenery turned our tables into botanical works of art. 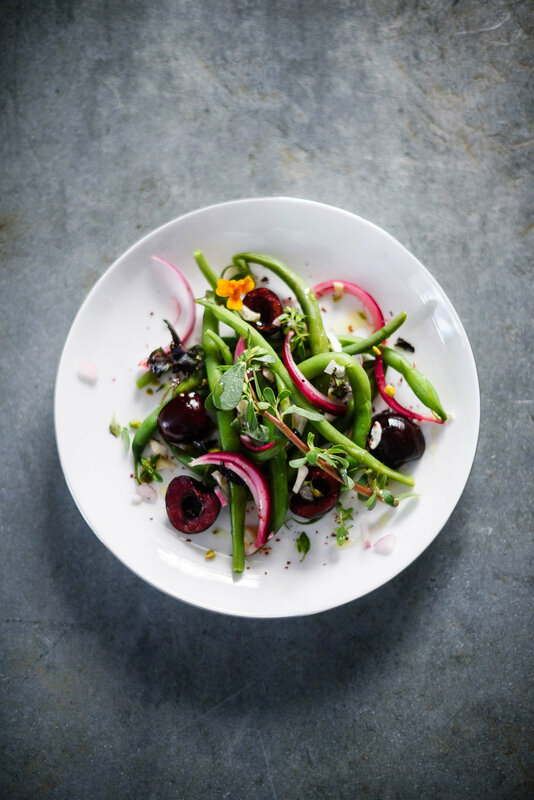 In July, we celebrated the vibrant cuisine of the Côte d’Azur with chef Kalice Brun, who dared to imagine a seductive twist on salade niçoise — which was a fitting homage to the region’s rich culinary terroir. All four courses were paired with exceptional wines carefully selected by sommelier Romain Forini. Our October table showcased the whimsical talents of Nice Plume, whose hand calligraphy turned our harvest centerpieces into little moments of poetry. 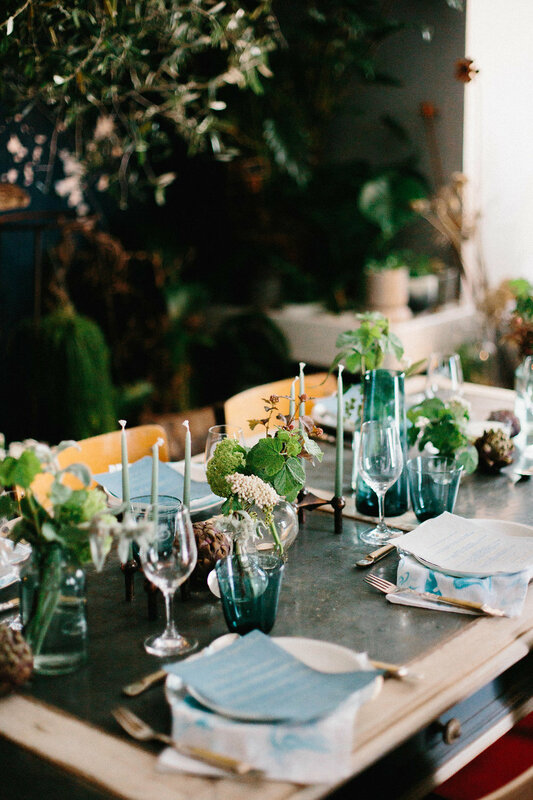 In November we popped up in Vogue once more, this time with tips from Event Designer & Stylist Imogen Bailey (Native Native) on how to create a Thanksgiving dinner inspired by the French Riviera. What makes Secret Garden so special to us is the way it celebrates the beauty of this enchanting place — a place that has inspired so many artists, writers, and visionaries. But it’s not just the pastel sunsets and warm winter light. It’s the subtle yet vivid tastes, the smell of lavender and tilleul, a walk through a storied landscape that brings us closer to each other and ourselves. In 2018, we look forward to creating more exceptional events and showcasing the work of more talented artisans from the region as we continue our journey with you.